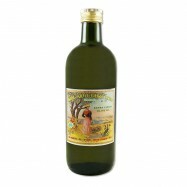 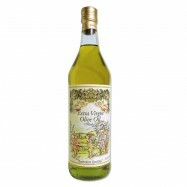 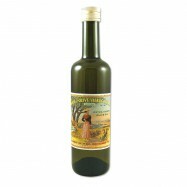 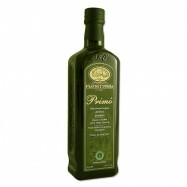 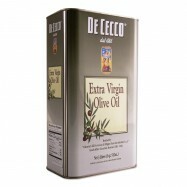 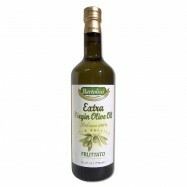 Buy French and Italian extra virgin olive oils online from Levillage.com! 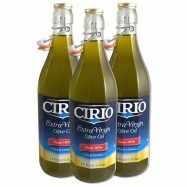 Among other grades of olive oils, the “extra virgin” is the highest quality. 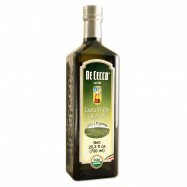 The varieties of olives used greatly influence its taste, and Levillage.com has selected spectacular Italian and French regular, organic and unfiltered extra virgin olive oils made from the best olives. 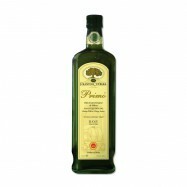 Since 1997 these finest and healthiest French and Italian extra virgin olive oils can be delivered at your doorsteps within 24 hours.